NORTHBROOK, Ill., Jan. 23, 2017 /PRNewswire/ — The largest auction of fastener manufacturing equipment in 30 years is scheduled for February 14-16 in Rockford, IL. The sale was announced by PPL Group (“PPL”), which is conducting the auction jointly with Capital Recovery Group (“CRG”) and Rabin Worldwide (“Rabin”). Founded in 1929, Rockford Products became one of the world’s leading manufacturers of fasteners and cold form components, including large diameter fasteners used on earth moving and construction equipment. The 500,000 square foot plant at one time employed 650 people. In 2007, private equity firm BlackEagle Partners LLC bought the company for $23.2 million in a bankruptcy auction. 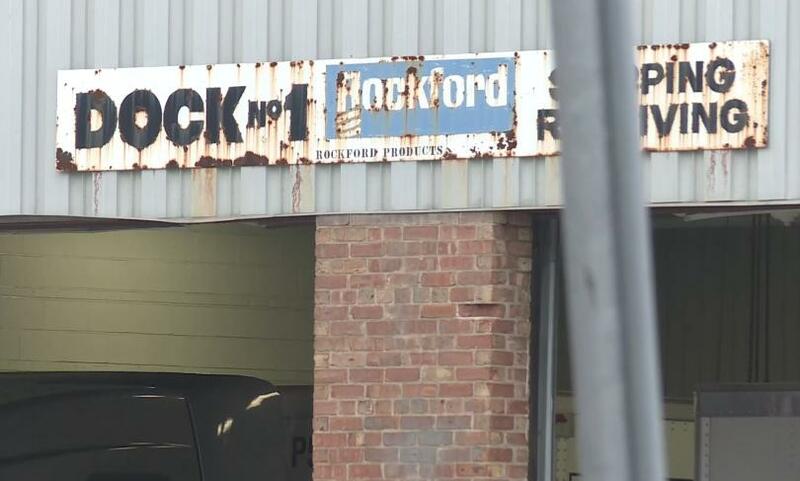 Former CEO Dave Richeson said “a significant part” of Rockford Products’ business was with heavy off-road equipment manufacturers. Soft sales in that sector led to a loan default that forced the company to seek a change in ownership or liquidation. After its restructuring efforts were unsuccessful, it closed down in September 2016. The auction will be held over three days: the first two will be live and online and the third day will be online only. “This is a unique opportunity to a purchase an unprecedented amount of hard-to-find heading and threading equipment – especially large diameter. There will also be CNC machines, heat-treating equipment, cold formers, milling and turning machines, raw materials, and general plant equipment,” said David Muslin, PPL’s president and CEO. Bidders can register and find a detailed catalog of equipment at www.pplauctions.com. The facility at 707 Harrison Street in Rockford, will be open 9 am – 4 pm for inspection and viewing on February 9, 10 and 13 with the auction scheduled for February 14 -16 at 10 am. PPL, CRG, and Rabin have been retained by the Assignee. The auction is By Order of Howard B. Samuels, not individually, but Solely as the Assignee for the Benefit of Creditors of Rockford Products, LLC. This entry was posted in Press Releases and tagged capital recovery group, rockford products.